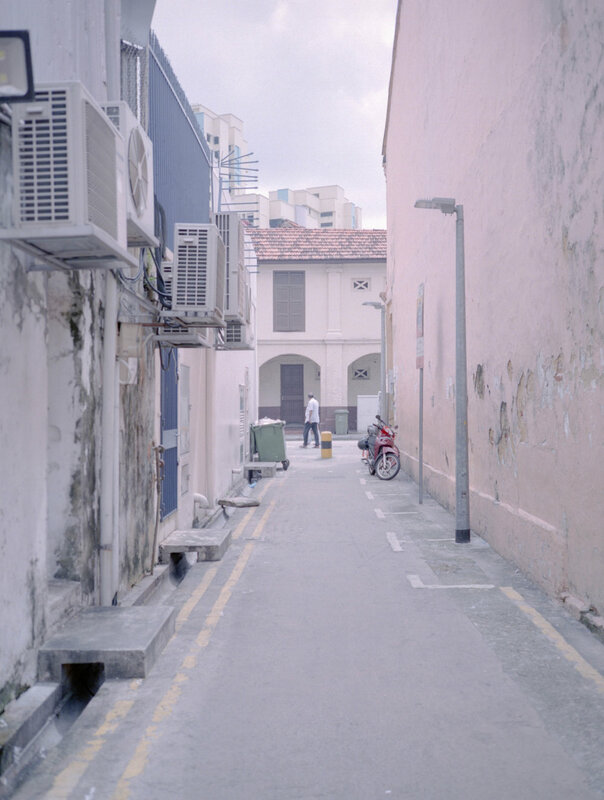 Medium format shot of an abandoned housing estate in Singapore. 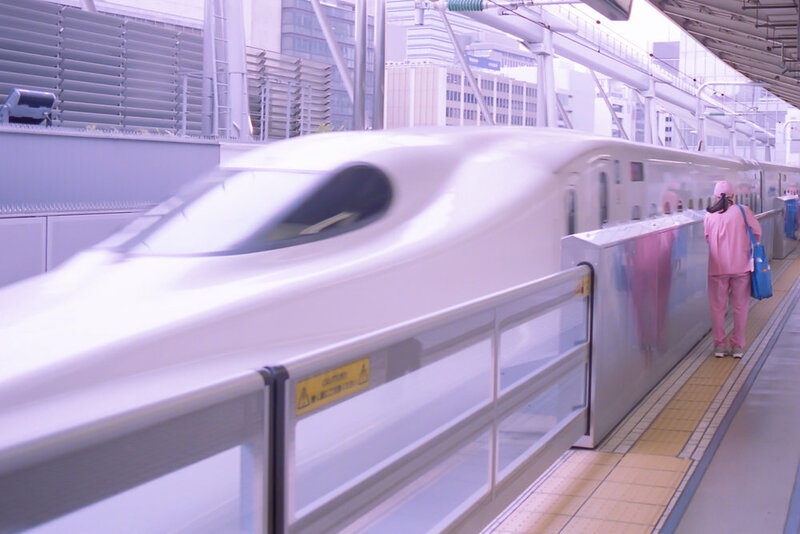 The iconic trains in the whole of Japan. The Art Science Museum in Singapore. Fascinating views from every angle. Shot on Mamiya 7ii medium format film camera. The balance of 3 elements - the lamp-post, horizontal railings and the platform that stretches out to the waters. Perhaps the most iconic bridge in London since 1849. The Westminster Palace and the Big Ben. The Esplanade Theatre in Singapore. Affectionally known as "the durian" by the locals as the structure resembles the spiky exterior of the tropical asian fruit. MayBank Kim Eng building in Singapore. I like the looks of those steel bands. They make the building stand out from the rest. The Singapore Skyline - Marina Bay Sands.Arts Science Museum. Central Business District. Parkview Square, also commonly known as the Gotham building in Singapore due to its architectural style that resembles Gotham City depicted in Batman comics. 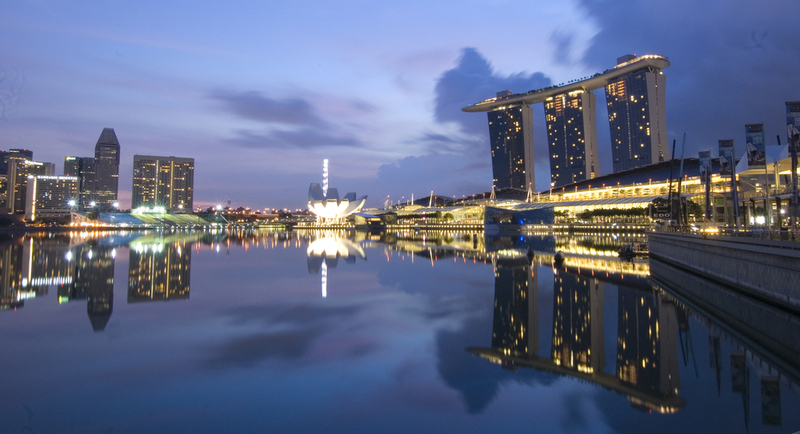 The beautiful skyline of the Central Business District in Singapore. The surreal landscape view of the Marina Bay Sands on a peaceful and still morning. 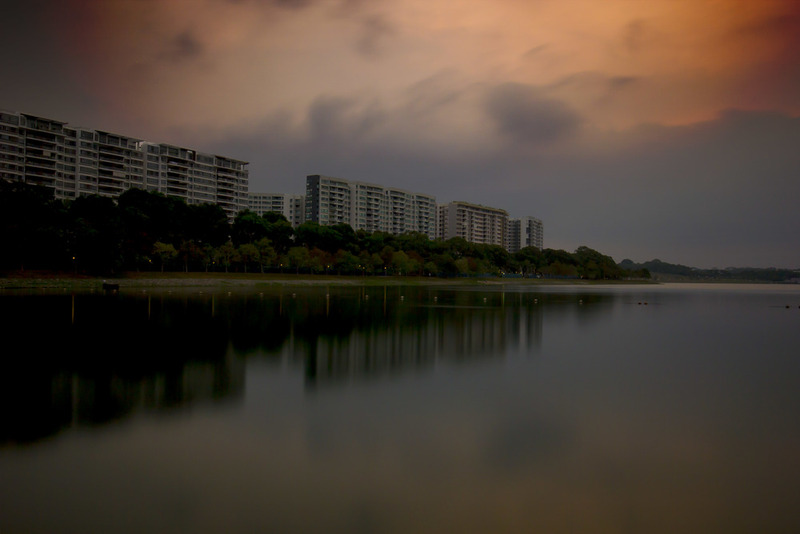 Bedok Reservoir during the golden hour at about 645pm.